HiR Information Report: OpenBSD 4.4 is hitting the mirrors now! OpenBSD 4.4 is scheduled to be officially released November 1, 2008 (that would be tomorrow as of writing). It's already on some of the FTP mirror sites, though. I am installing this TONIGHT. 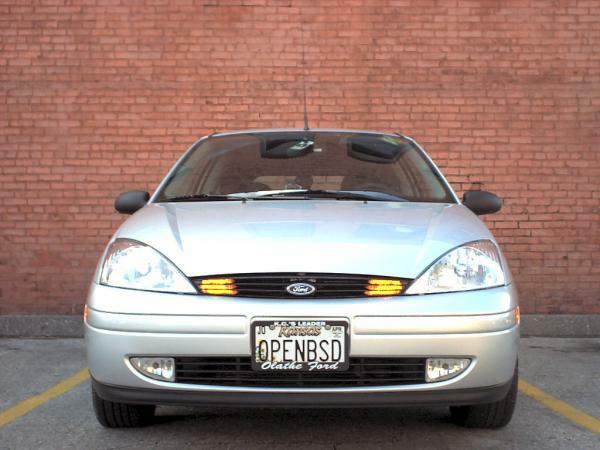 I may try Ubuntu Intrepid Ibex that was released this week as well, but I'm really more excited about OpenBSD. I'm a little bit of a fanboy, if you can't tell.